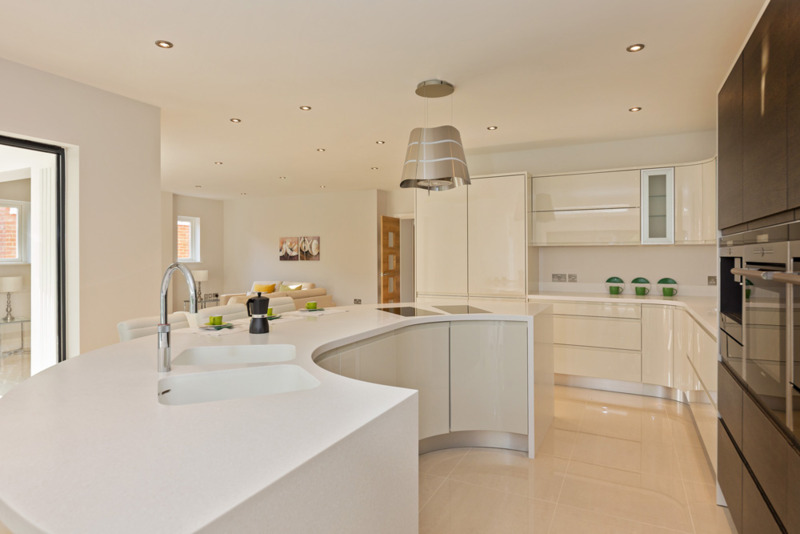 Lime Interiors was established by Gary Grant and Greg Binstead in 2007 with the clear objective to renovate and design beautiful homes and supply and install high end bespoke kitchens and bathrooms. We work very closely with architects, interior designers, developers and builders to assist from the early stages of projects until installation time. We continue to work with our clients and their home owners way after project completion. 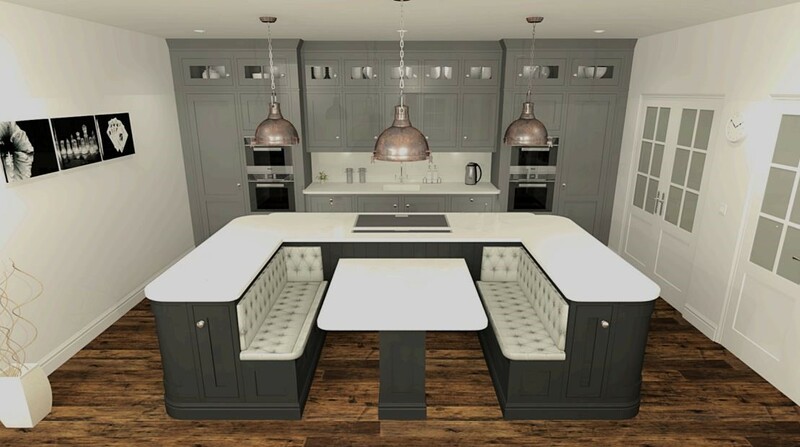 We have a history of being awarded contracts not just because of our design flair and special bespoke kitchen designs, but because we really care about the project and our clients, we would never recommend something we are not entirely happy with, or completely committed to. With a background in development we understand clearly the needs of developers and architects and so our design, supply and install service is uniquely positioned to step in and take on simple or complex kitchen and bathroom fit outs on small or larger scale developments. Developers and architects we work, with highly value our design service, ideas and support at all stages of projects. Get in touch with Gary or Greg on 07496 099446, or email us today.